Our Preschool program offers a wide variety of opportunities for children between the ages of Almost 3 to 5 years old. Class times, locations and ages vary in order to meet the needs of our community. Children are actively involved in learning activities that are designed to meet and nurture their growth in all areas of development. Teachers are able to work one-on-one and in small groups with your child, which will ensure a program that is tailored to your own child’s development. Large group activities also take place to help develop strong social interaction. Our open classroom includes learning centers such as science, math, housekeeping, blocks, art, writing, small and large motor areas. 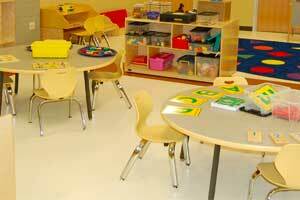 Each area offers ample learning opportunities as children can explore on their own or with a group of friends. Children enrolled in our Pre-K programs prepare for Kindergarten and are introduced to the Jolly Phonics reading program which is utilized by D300 Kindergarten classes. Younger children are introduced to many activities which encourage strong social and academic learning. To schedule a visit, call Janet at (847) 428-7131 x2301. 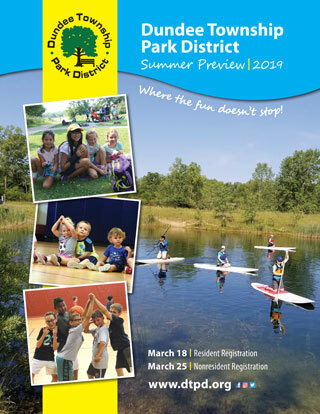 NOTE: In case of inclement weather, Dundee Township Park District daytime classes follow School District 300 cancellations. Please check our website and Facebook page for weather cancellations. 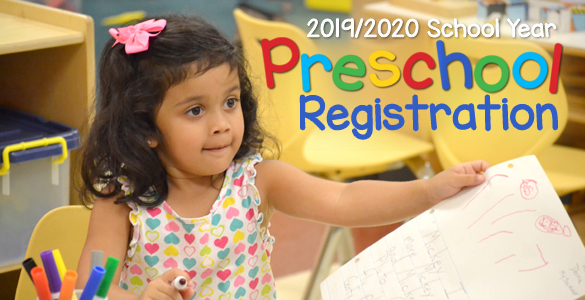 Registration for the 2019-2020 school year is currently underway. Download the registration forms below. Download the registration forms below. A completed registration form, a copy of your child’s birth certificate, a copy of your child’s most current immunization record, proof of residency (something with your address, such as a utility bill, tax bill, etc.) and the automatic payment authorization form filled out completely, are required to enroll your child(ren) in the program. Payment to cover the first month, plus a $40 non-refundable registration fee per child, is due upon registration. Monthly fees are from August through April. Payments will be deducted electronically from your credit/debit card on the 5th of every month. 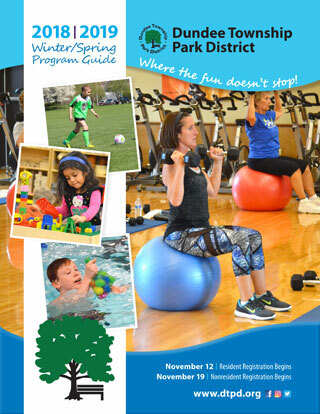 The Park District does not accept cash or checks for this program unless paid in full. Children entering our Pre-Kindergarten programs must be four by Sept. 1, 2019. Children entering our Preschool program must be three by Sept. 1, 2019. Children entering our Almost 3 program must be three by Jan. 15, 2020. Children must be toilet trained for all classes. No pull-ups, please. Registration Fee $40 will be due with first payment. Save 5% with full payment. ^$40 nonrefundable registration fee is not included in this price.